PHUKET: The Patong office of the Provincial Electrical Authority (PEA) has announced the electrical power supply will be shut off in key areas of Patong 9am to 5pm tomorrow (Dec 7). 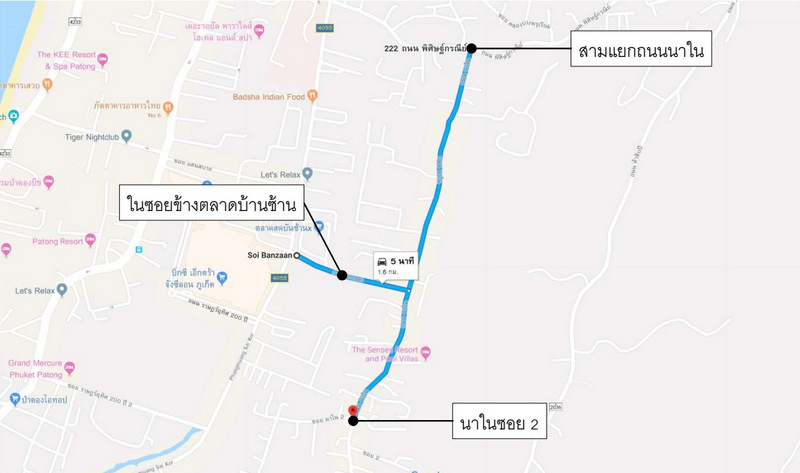 The areas to be affected by the power outage will be along the main part of Nanai Rd, from the intersection with Pisitgoranee Rd all the way south to Nanai Soi 2, including Soi Banzaan, Moo Baan Kasemsap and Nanai Townhouse (opposite Phanason The Park Condominium Patong). 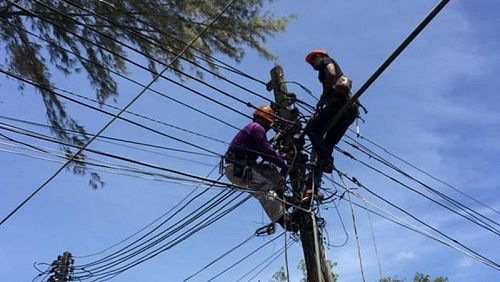 Meanwhile, the Thalang PEA office has announced that power supply will be shut off along Soi Prasert in Moo 1, Pa Khlok, Thalang, from 9am to 4:30pm tomorrow while maintenance on power cables is carried out there. In their announcements, both the Patong PEA and Thalang PEA offices apologised for any inconvenience caused while the work is carried out. For more information call the Patong PEA at 076-345574, or the Thalang PEA at 076-386882.